Tired of having to save only in phone booths? Then just do this small tweak and be able to save anywhere! Audio Fix and Secret Options. Go to your AppData folder on OS drive (usually C:\Users\Your_Nick\AppData). 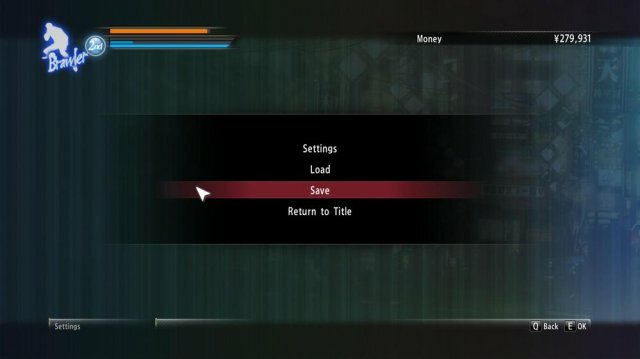 In AppData\Roaming\Sega\Yakuza0 find file settings.ini. Open this file, change SaveAnywhere=0 to SaveAnywhere=1, save file, and you're ready to go.